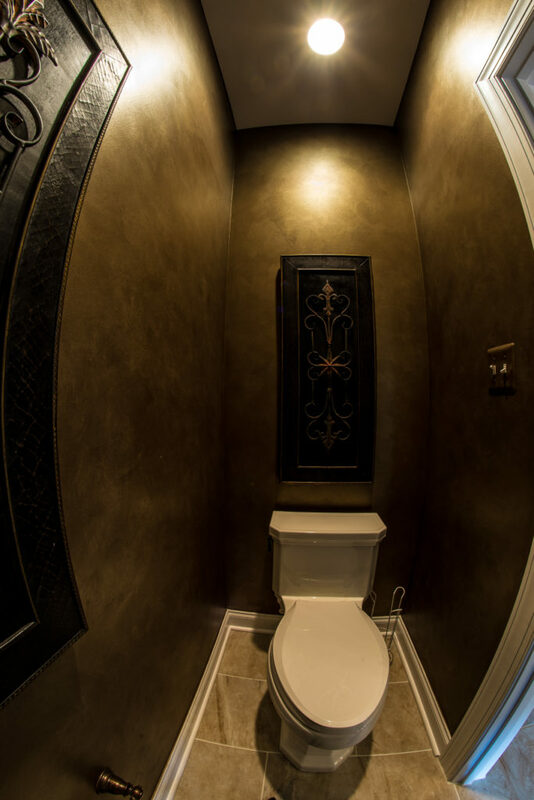 and design of your space. 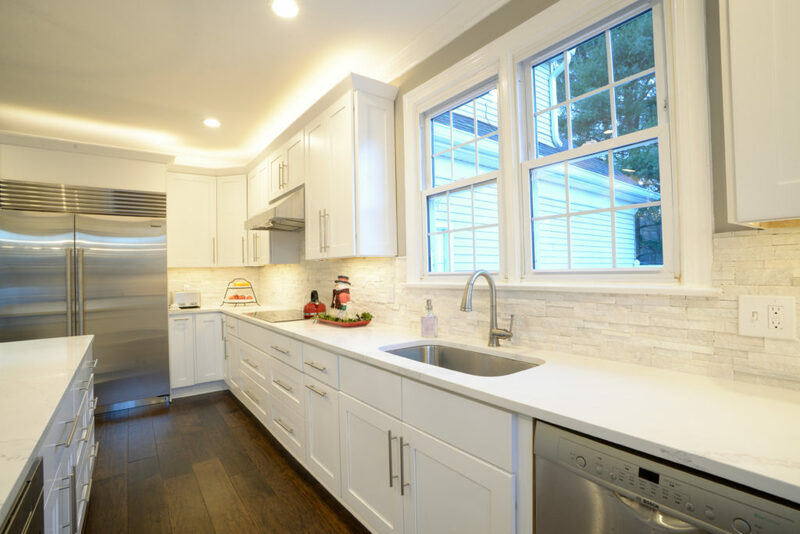 Planning a kitchen remodel or addition? 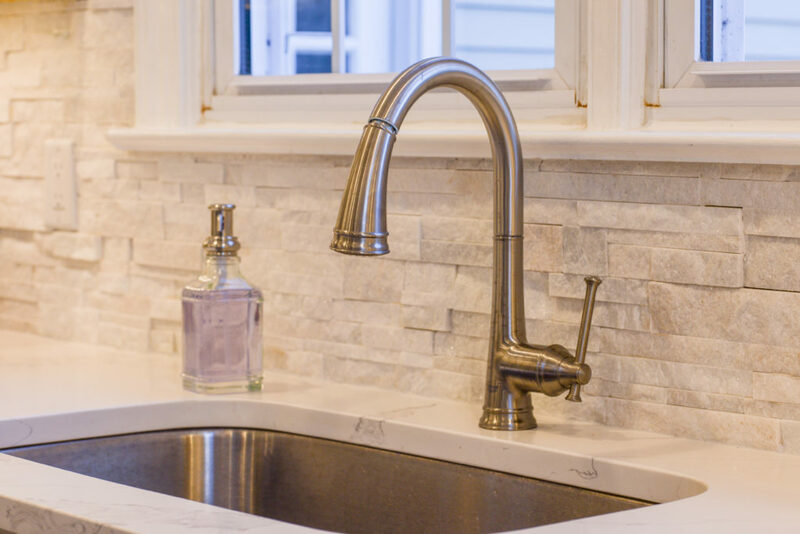 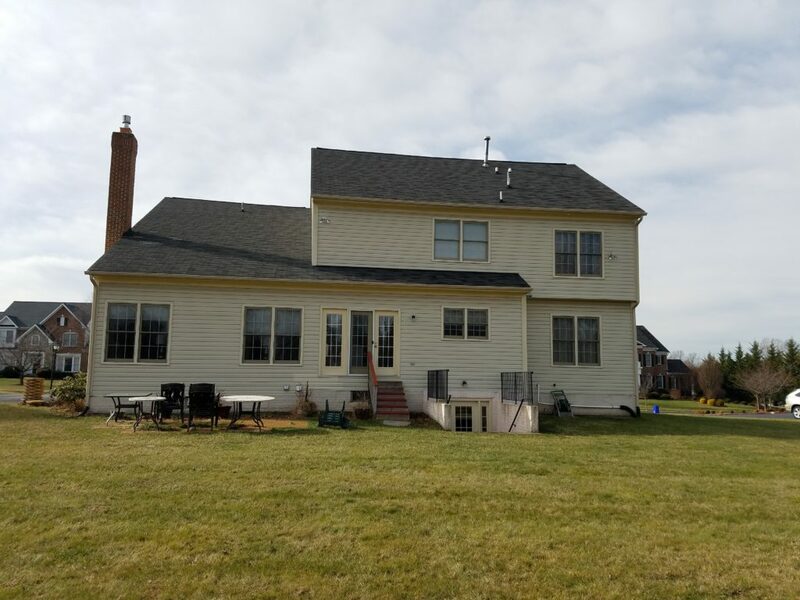 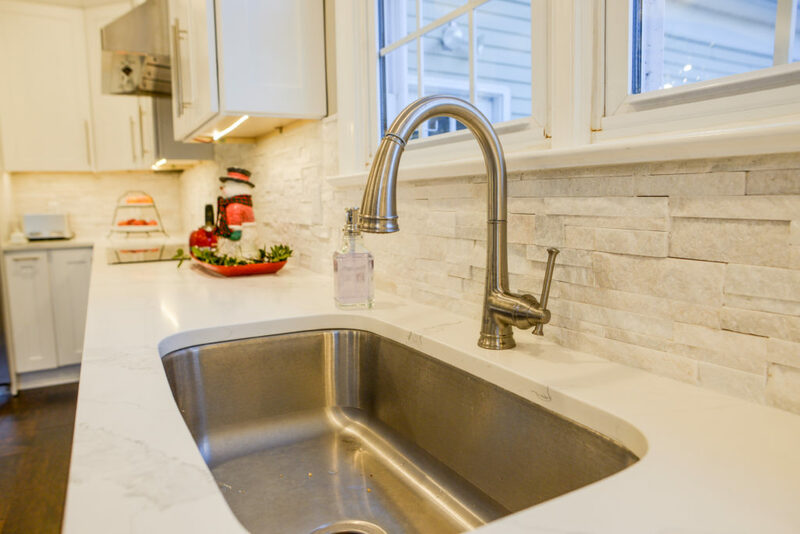 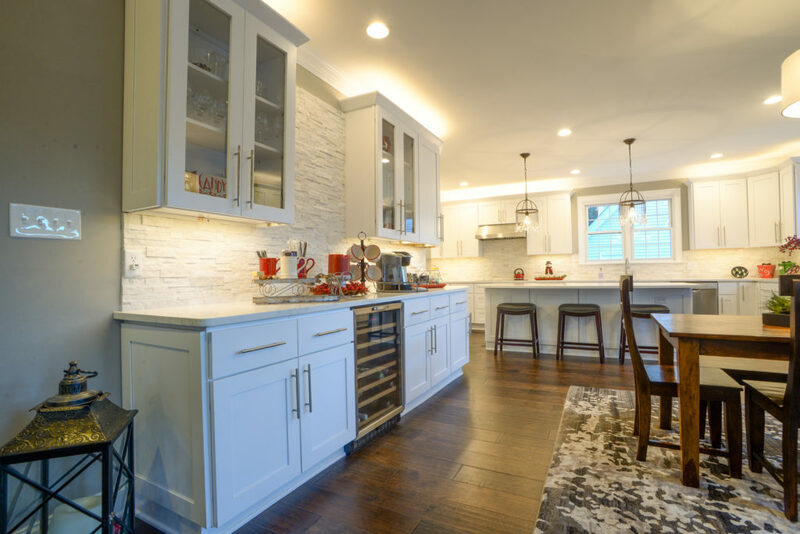 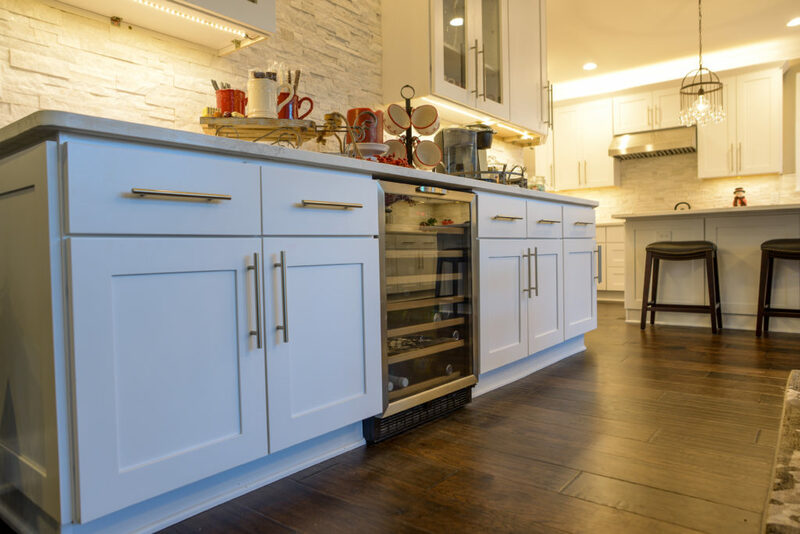 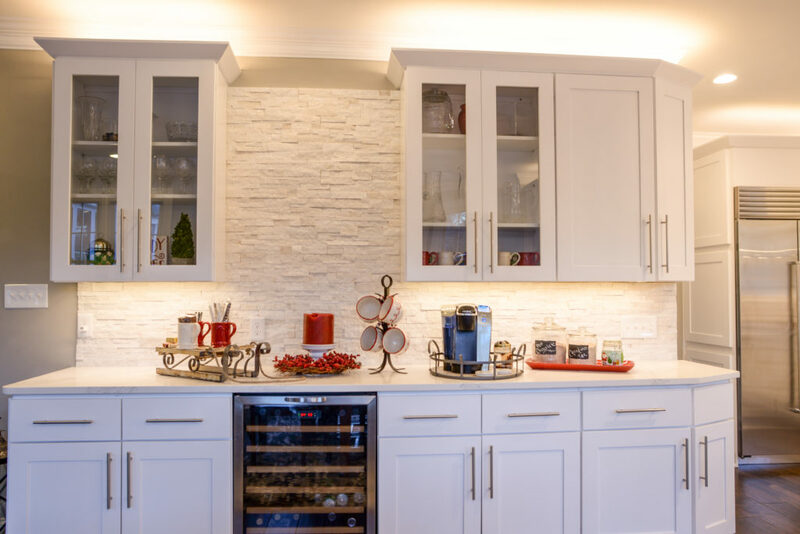 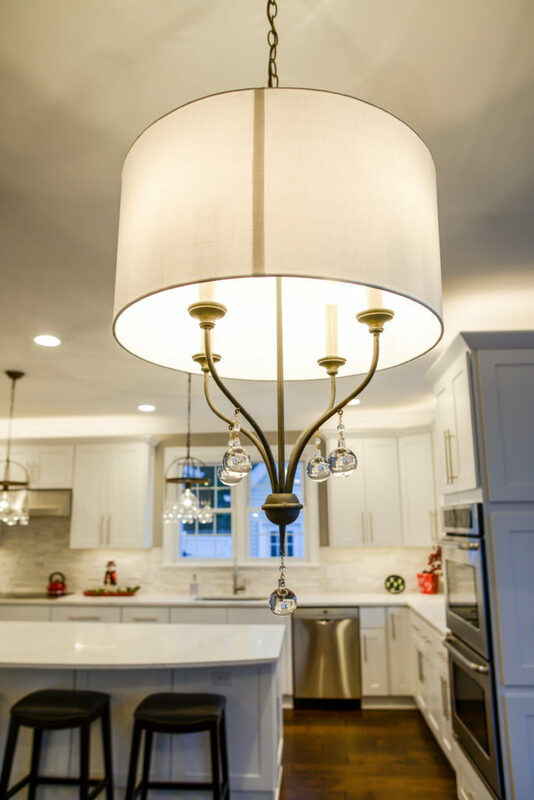 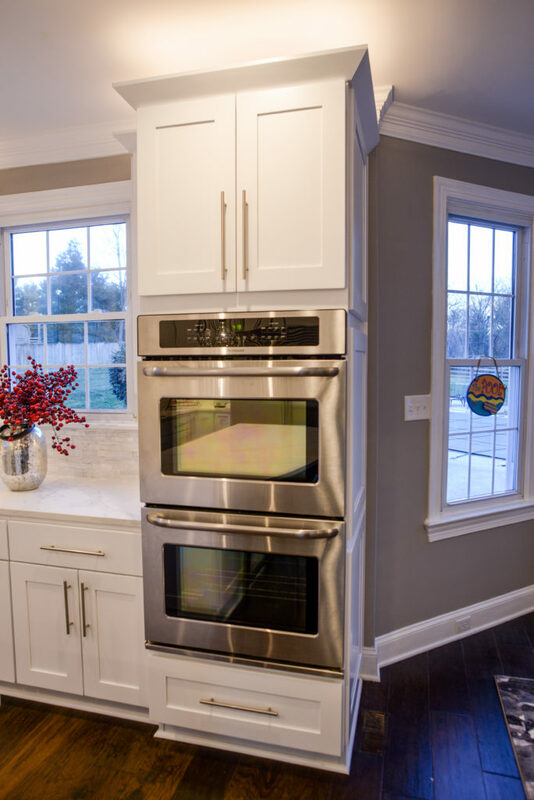 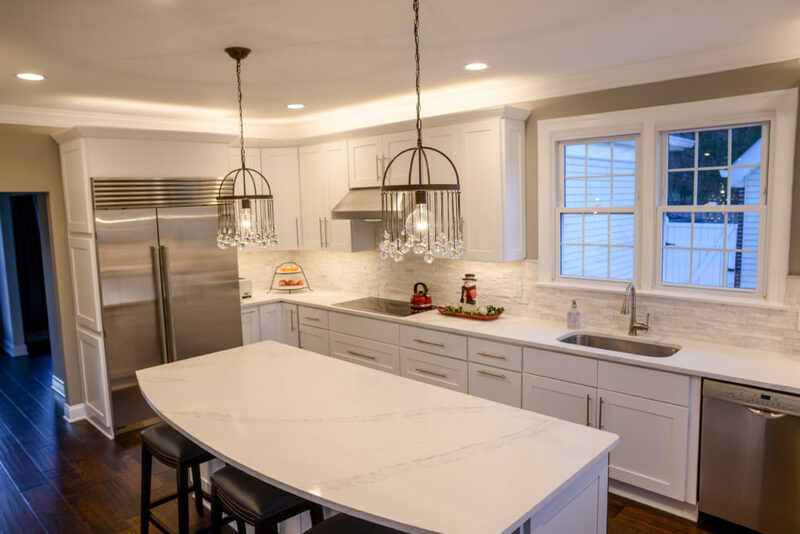 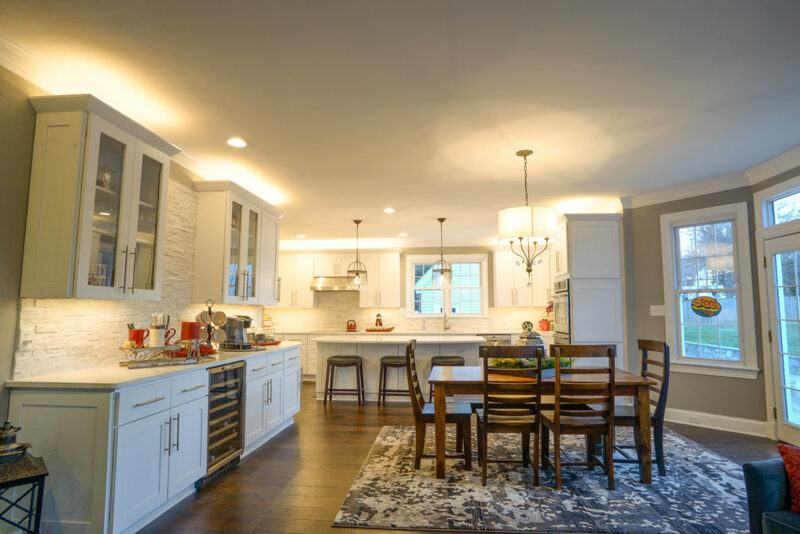 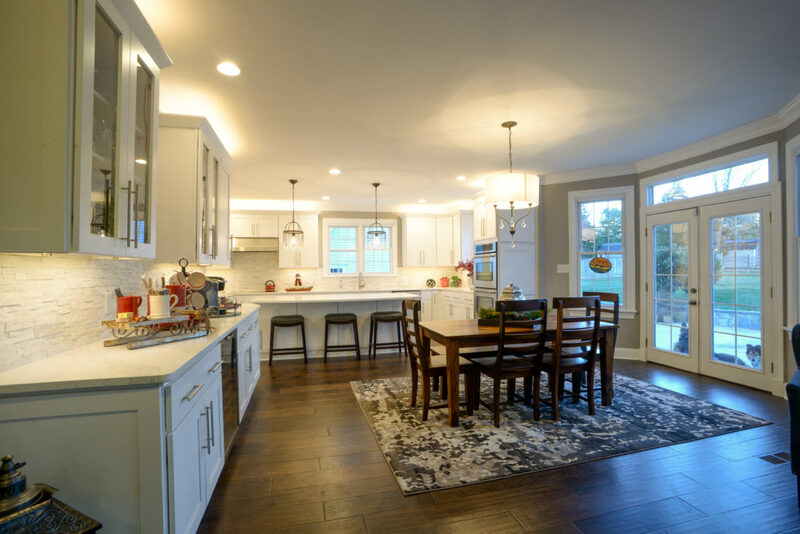 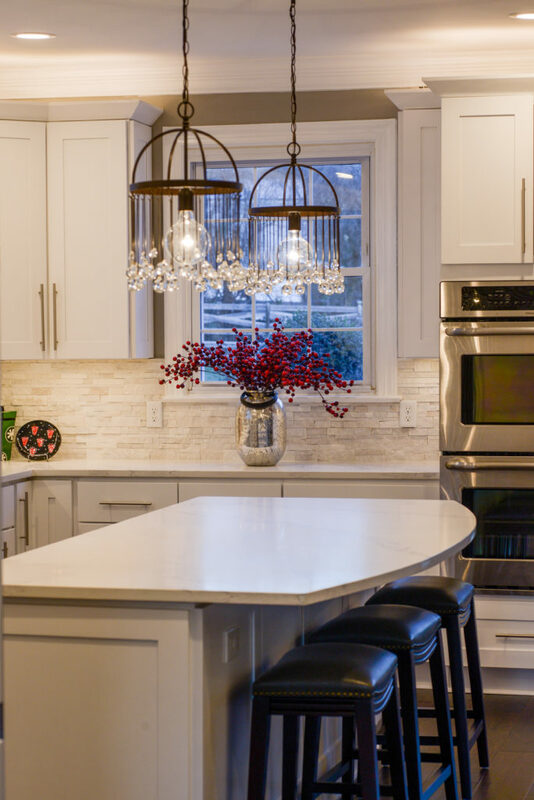 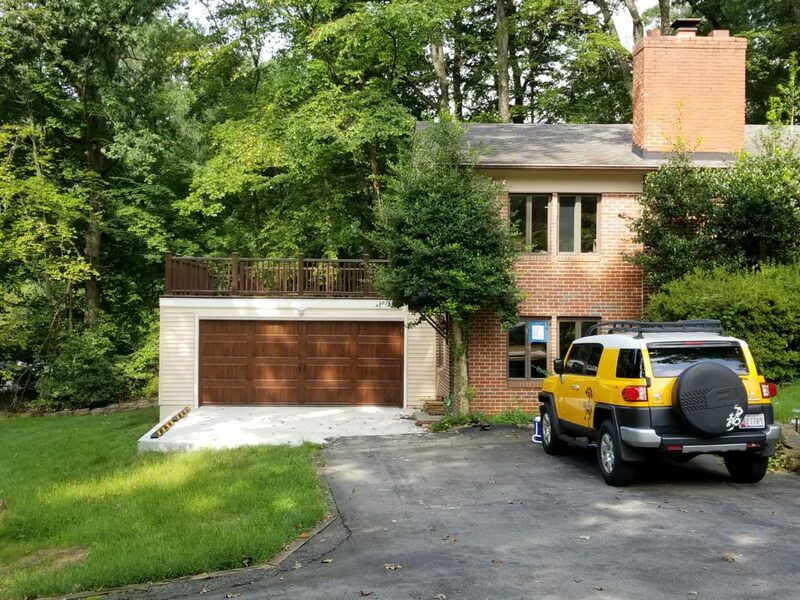 Whether you need a home addition, new kitchen, bathroom remodel, or something in between, our general contractors can serve you in Potomac, Bethesda, North Potomac, Rockville, and nearby. 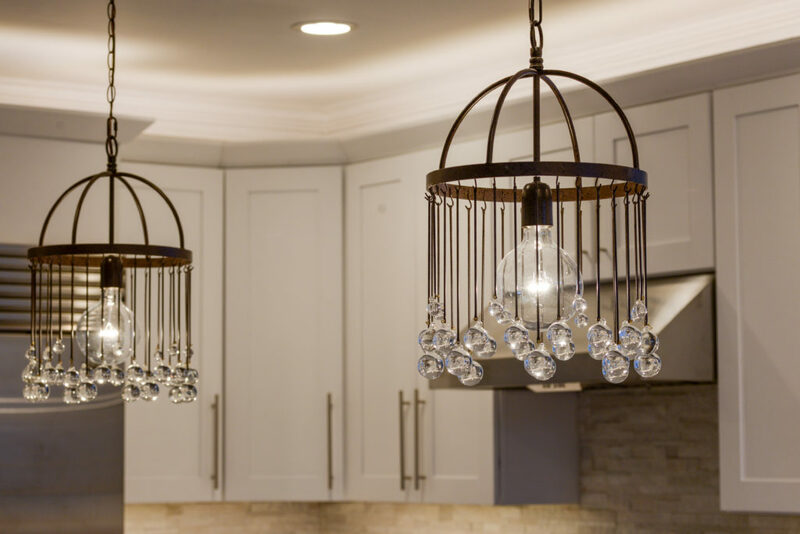 Expand your home without losing what you love about it. 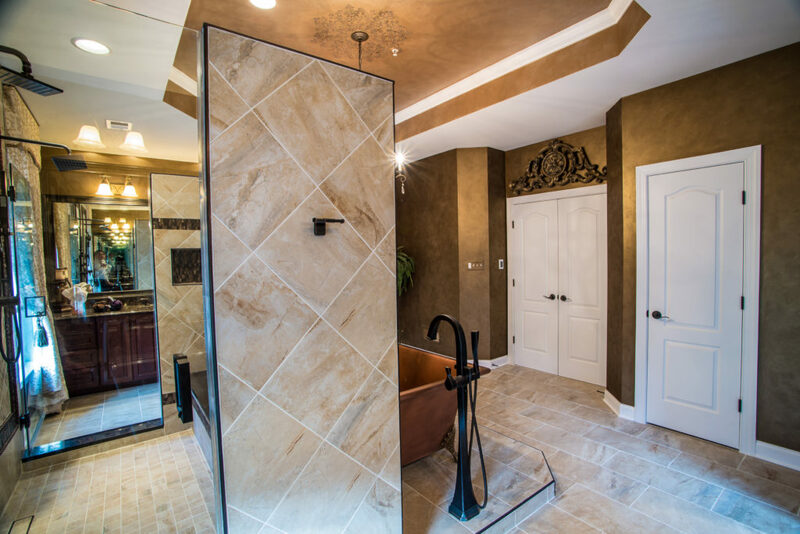 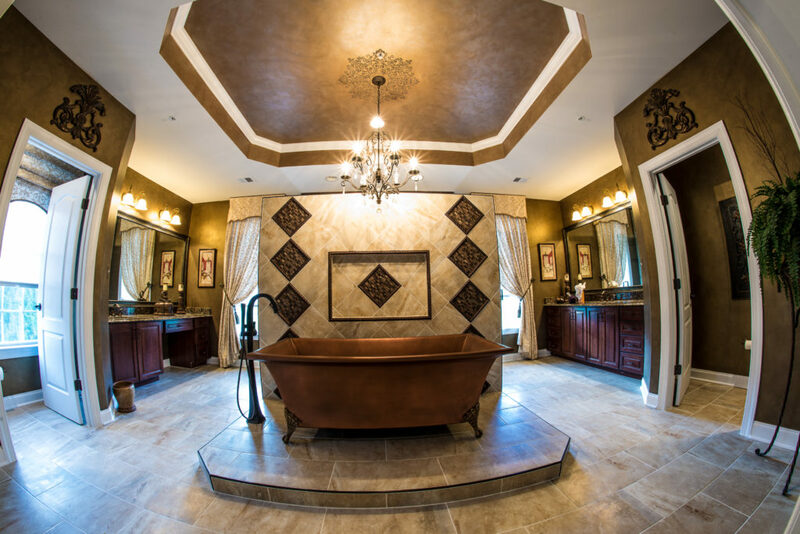 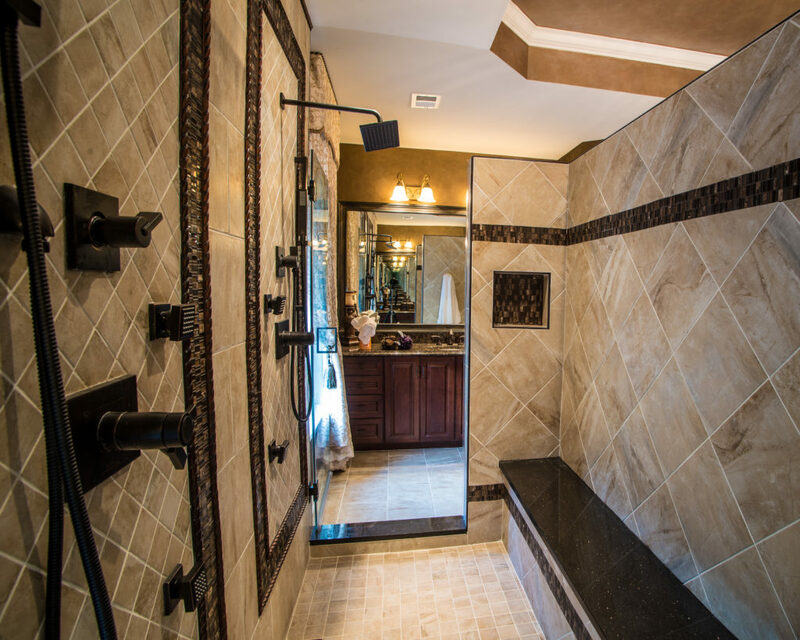 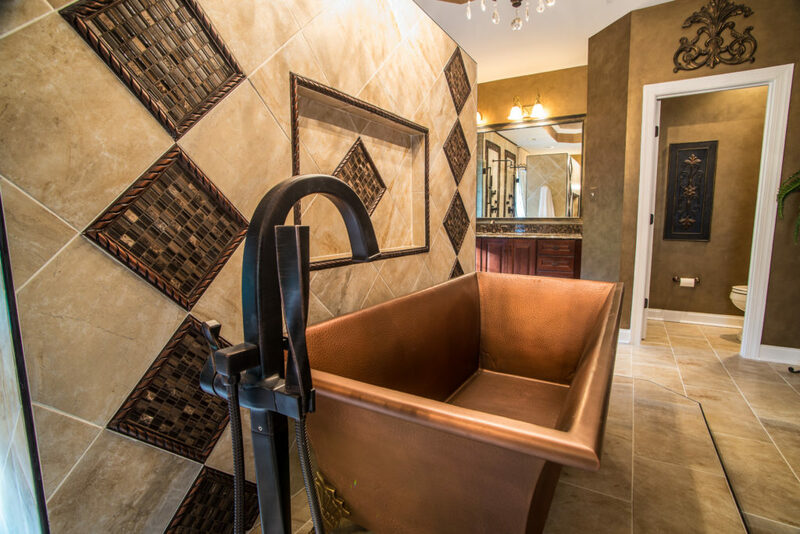 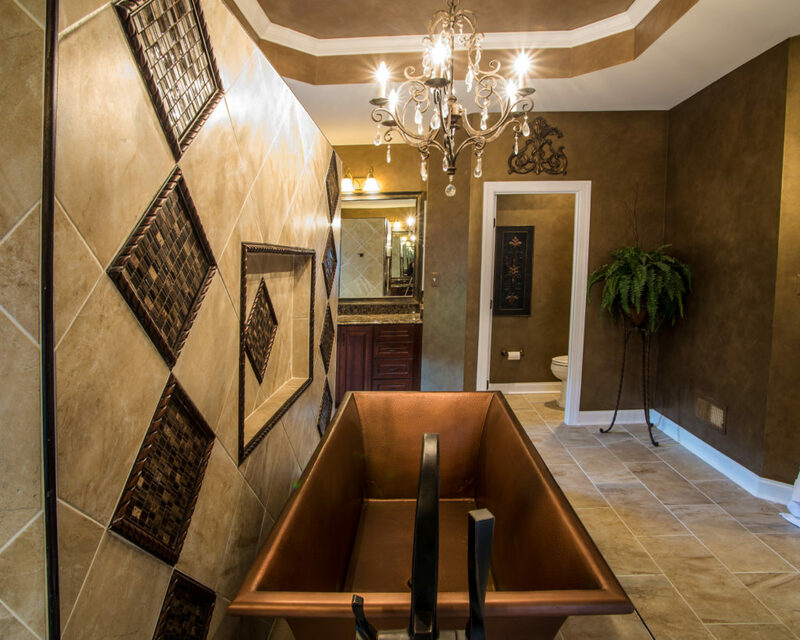 Our remodelers can design and build beautiful, seamless additions for your existing home. 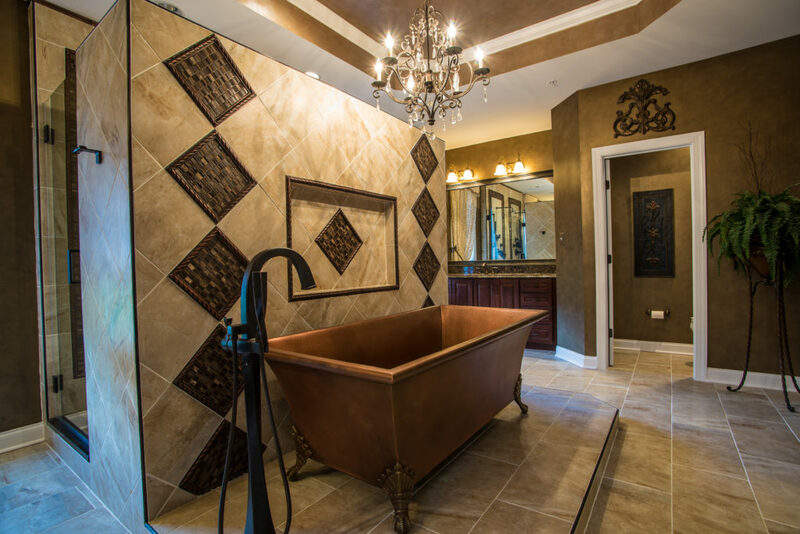 We handle the whole process, including design, permits, and construction. 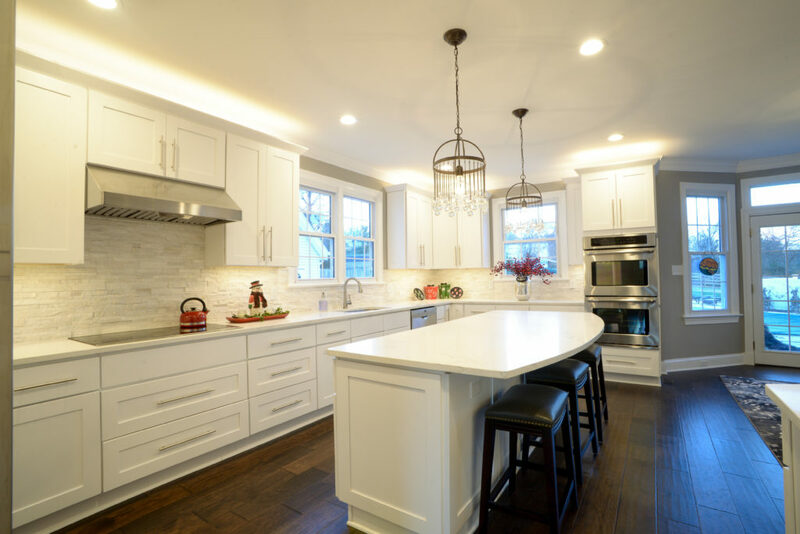 In addition to residential remodeling services, we remodel retail and commercial spaces in Maryland, Virginia, and Washington, DC. 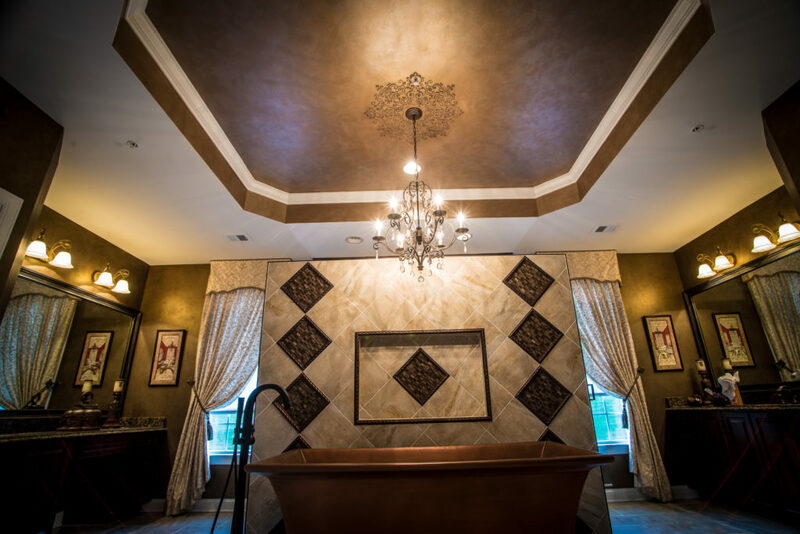 Our commercial projects include government buildings, international banks, national name brand retail stores, and more. 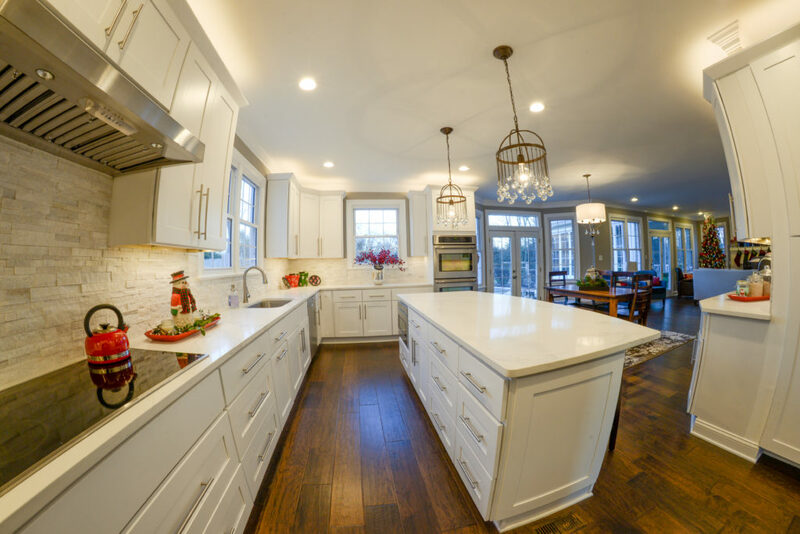 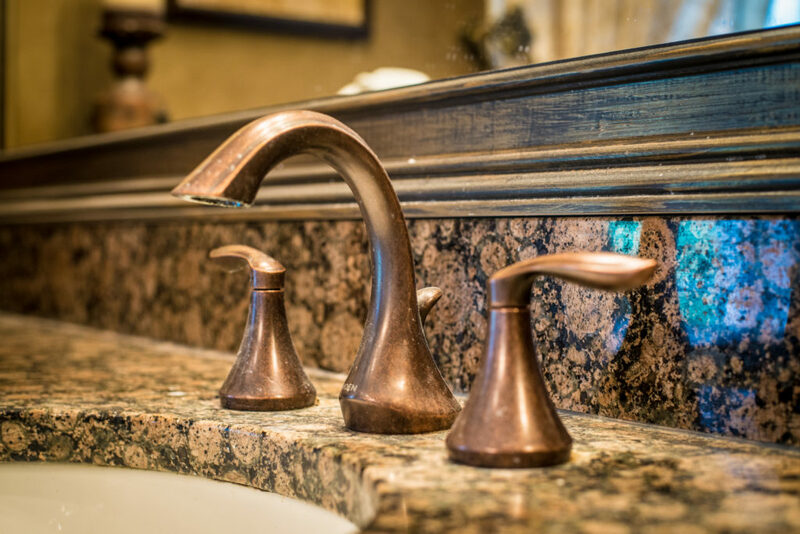 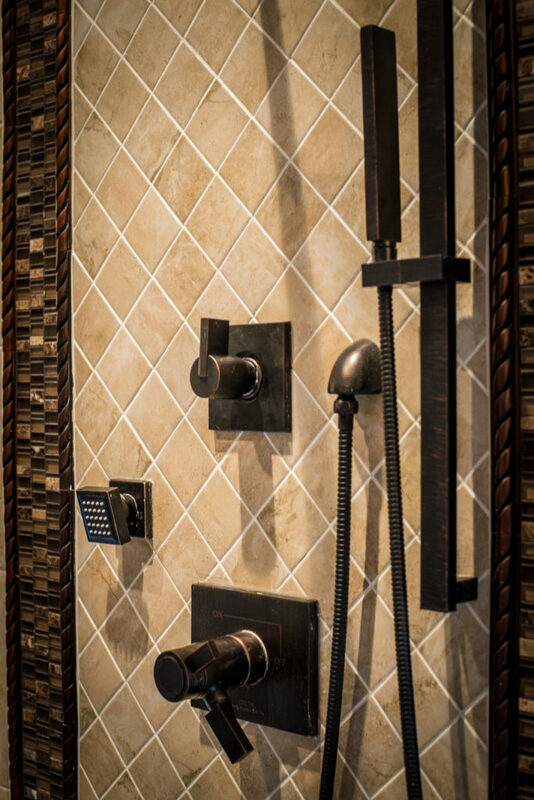 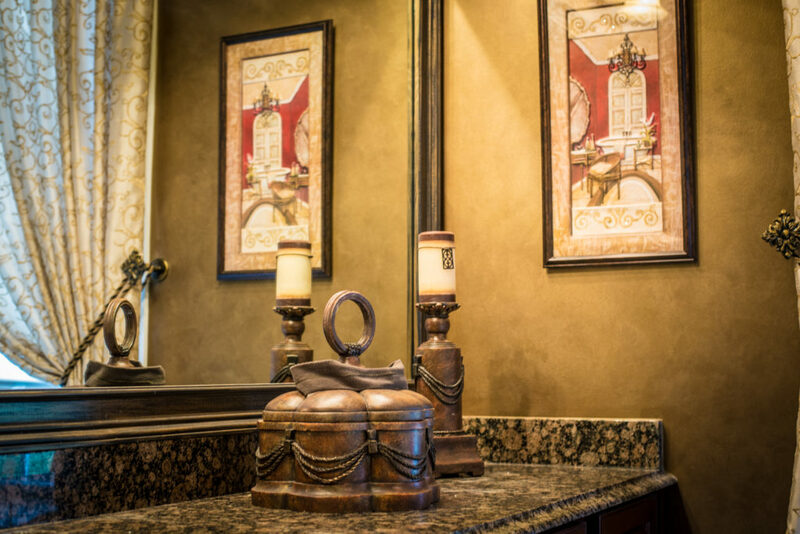 Whether it’s your dream kitchen, bathroom, or basement, we are the remodeling company to get your project done. 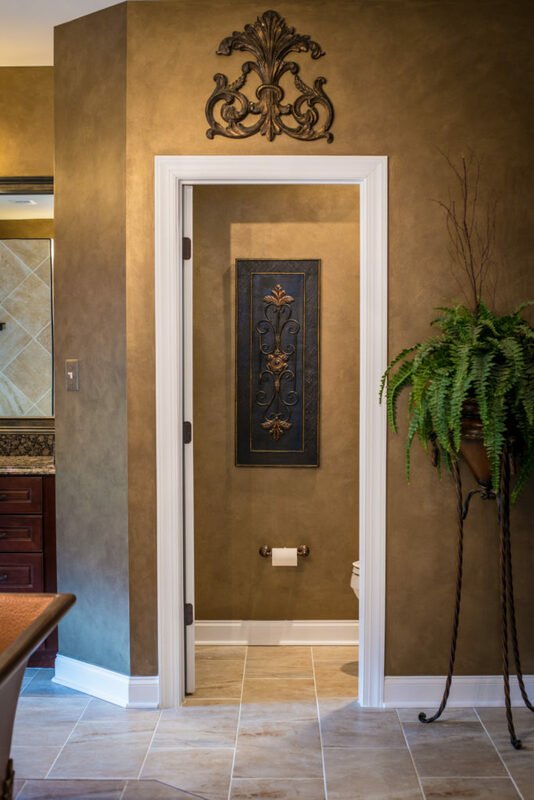 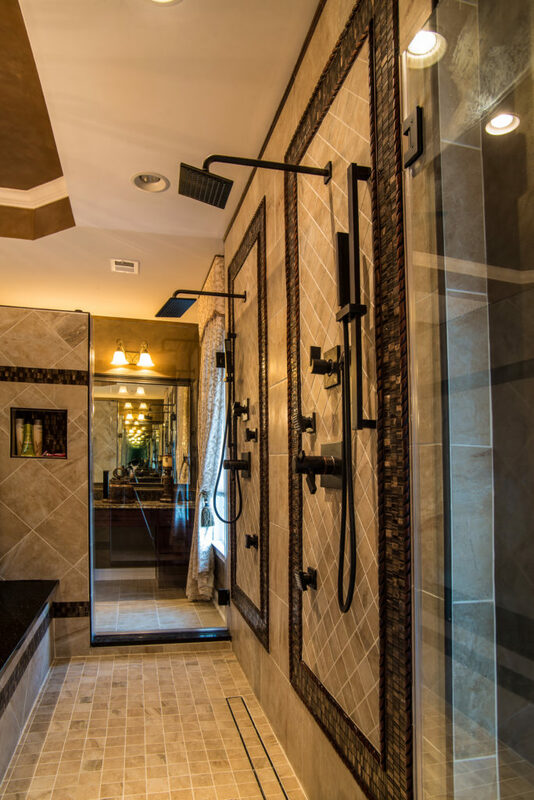 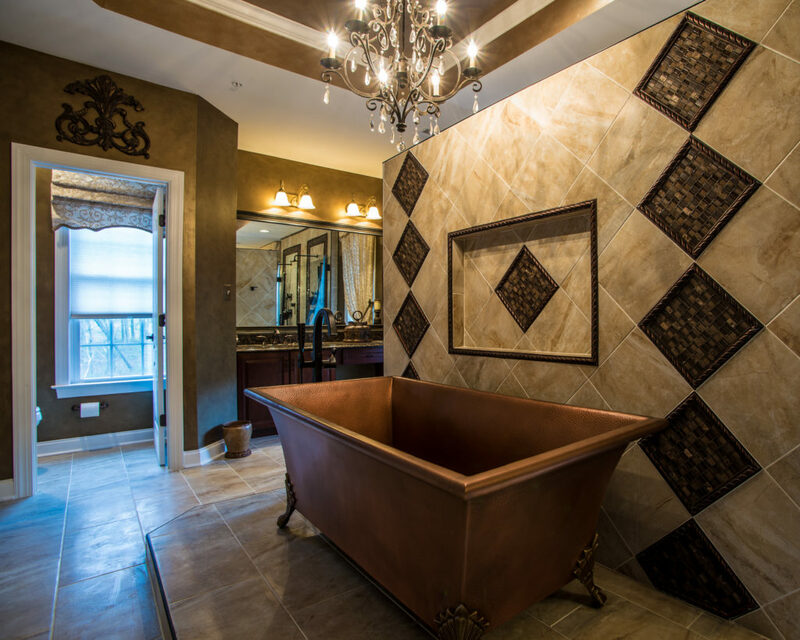 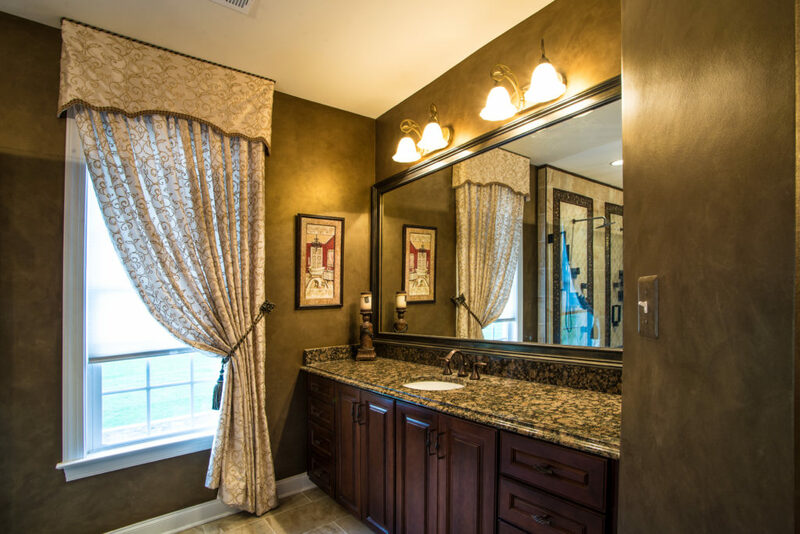 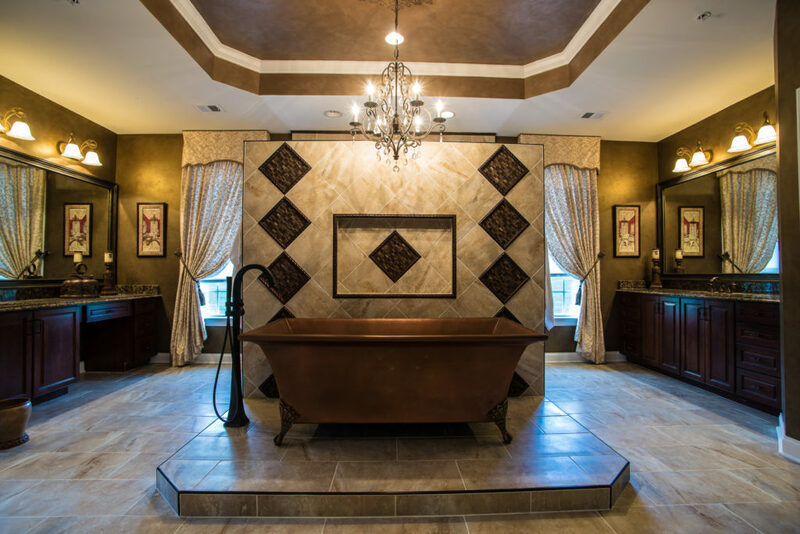 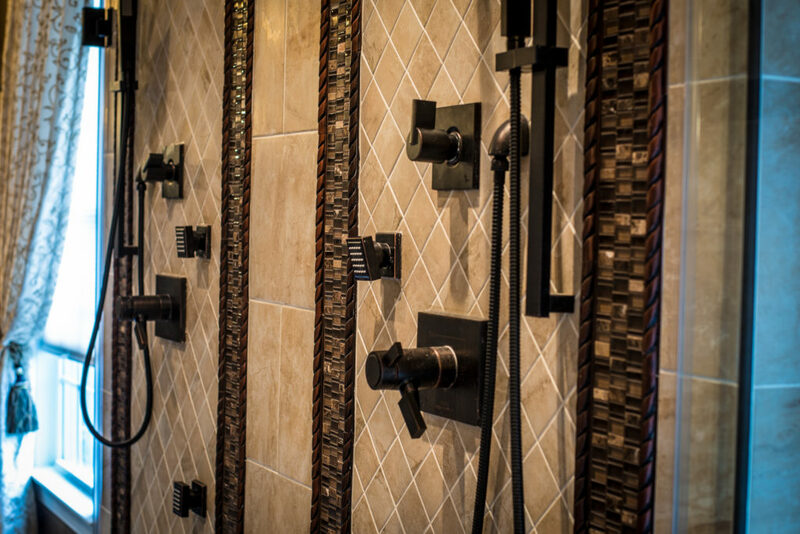 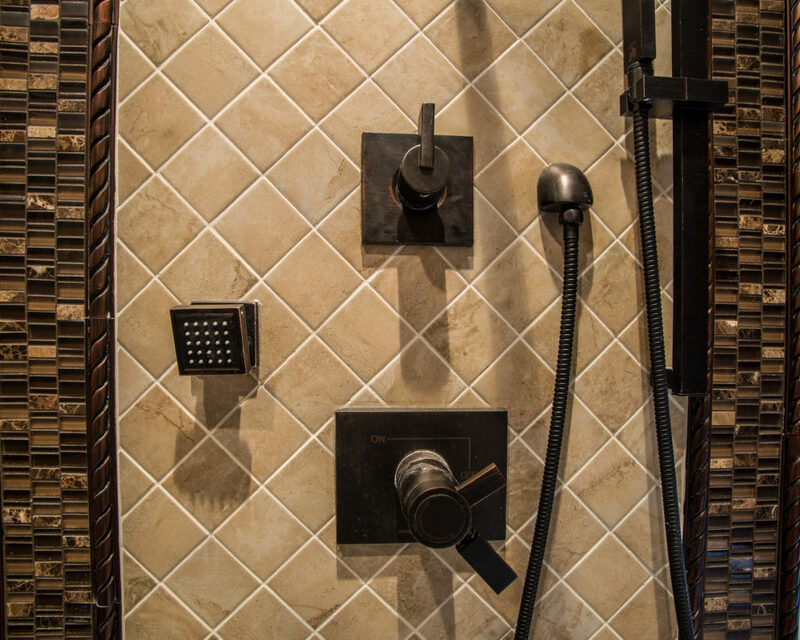 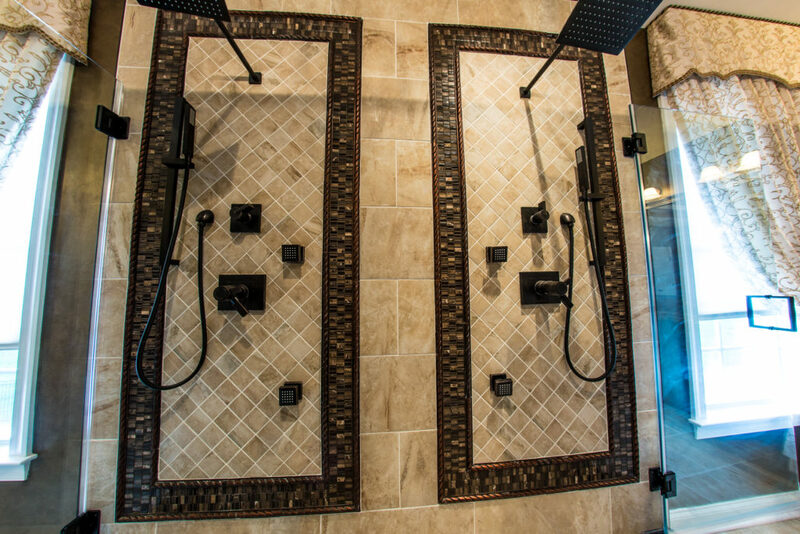 Our remodeling services range from popular bathroom and kitchen remodeling services to custom designs and projects. 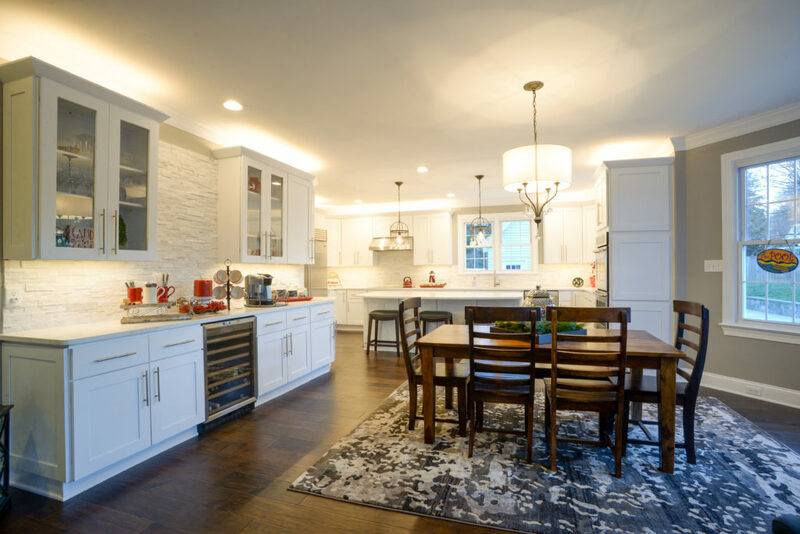 Home Remodelers Serving Potomac, Bethesda, Rockville & More Since 2008! 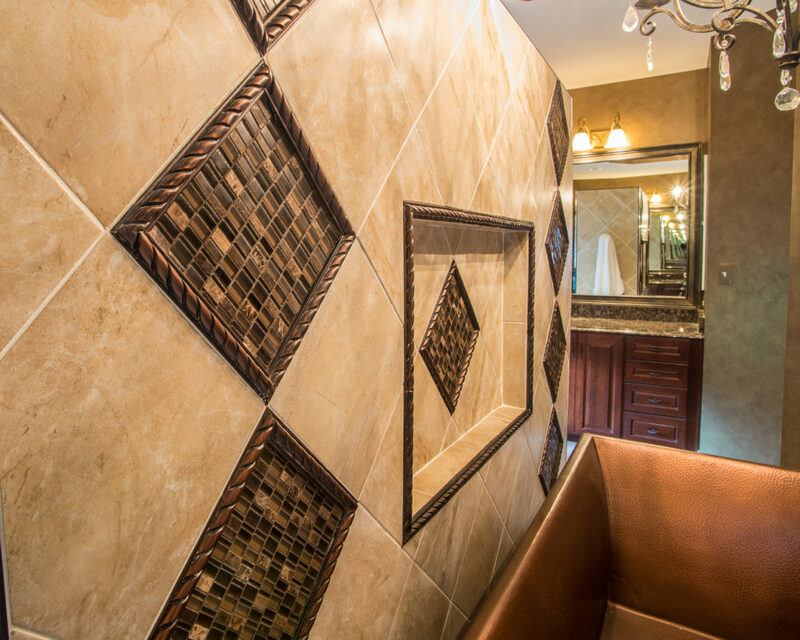 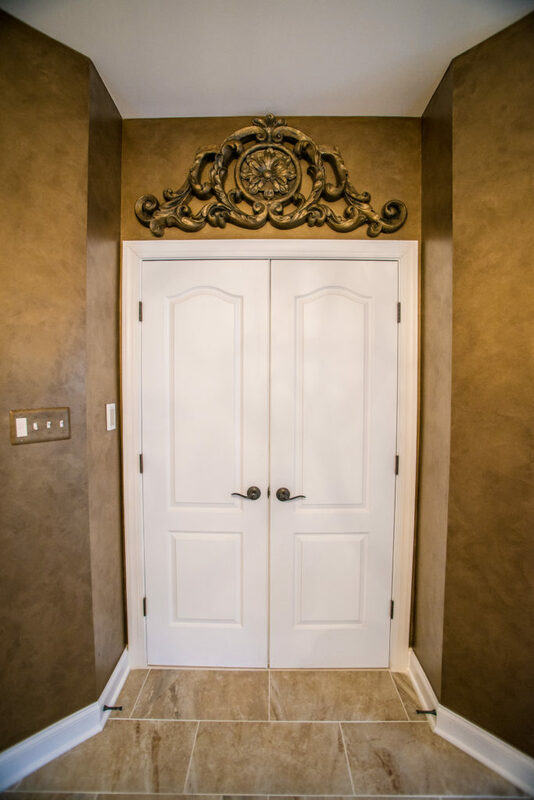 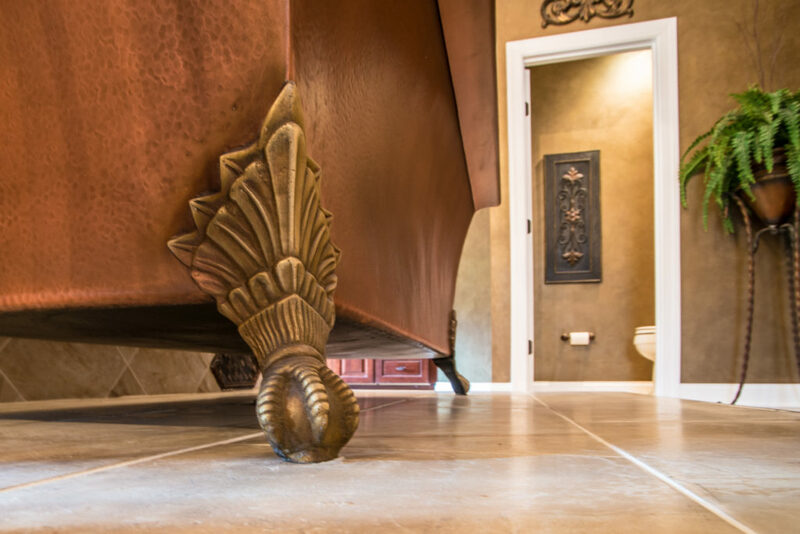 At Optimum Construction, we pride ourselves on our craftsmanship and customer service. 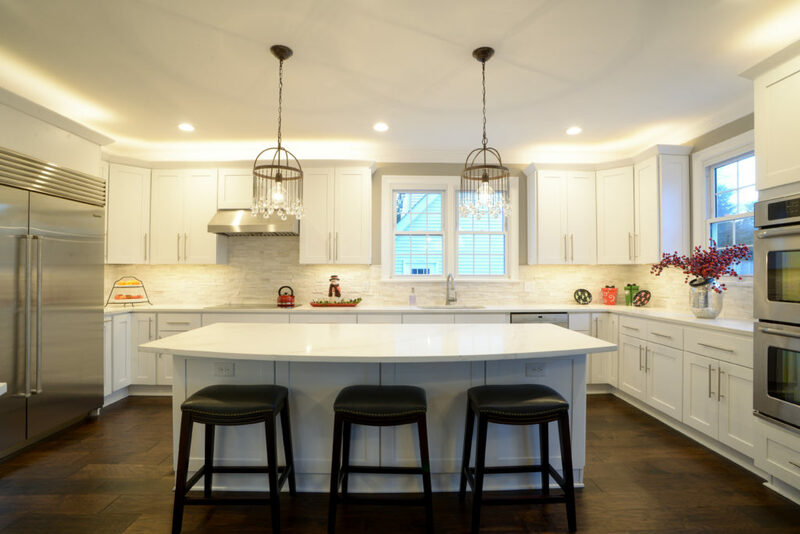 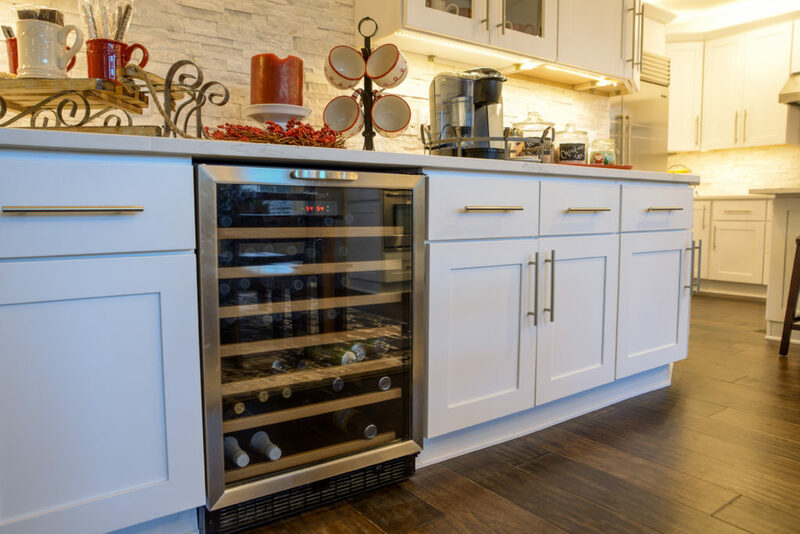 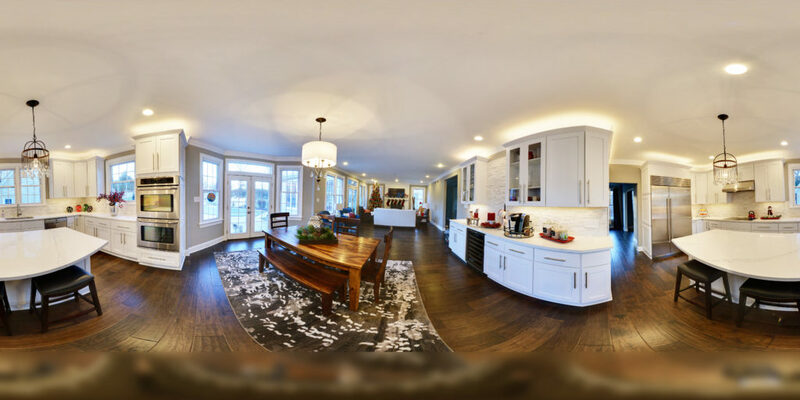 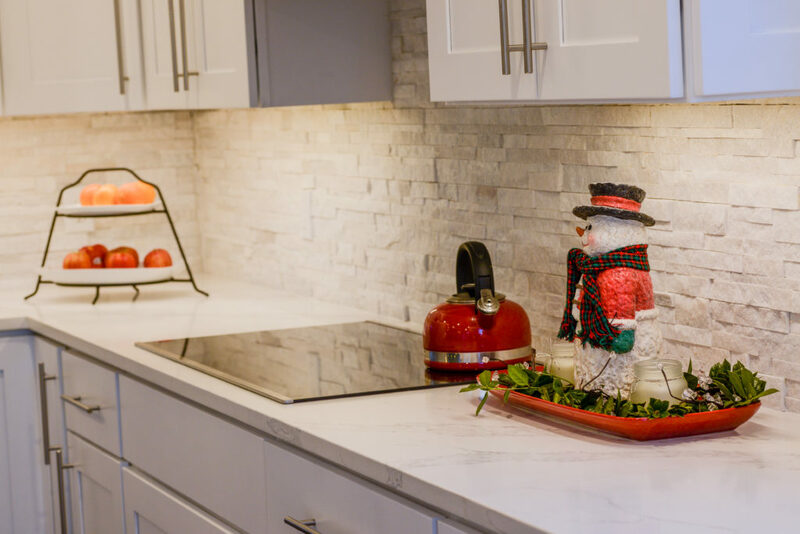 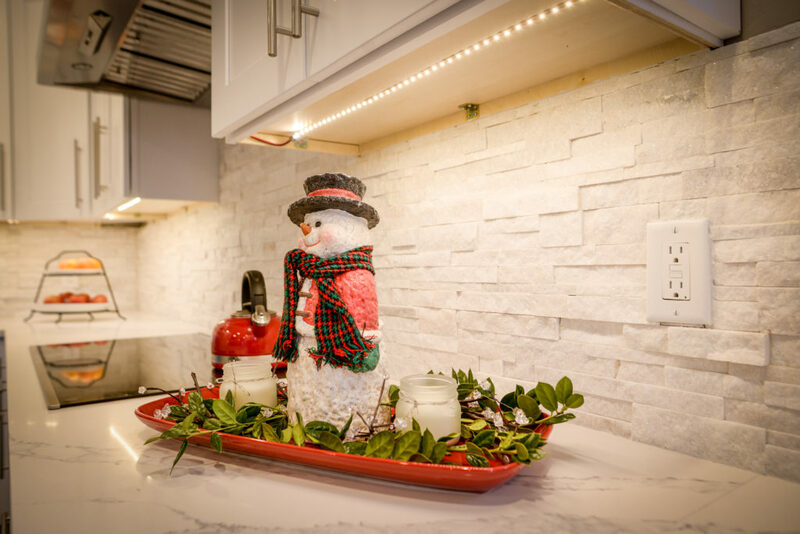 Whether you want to remodel your kitchen or design something new with a general contractor, Optimum Construction is the expert for all home renovations and remodeling. 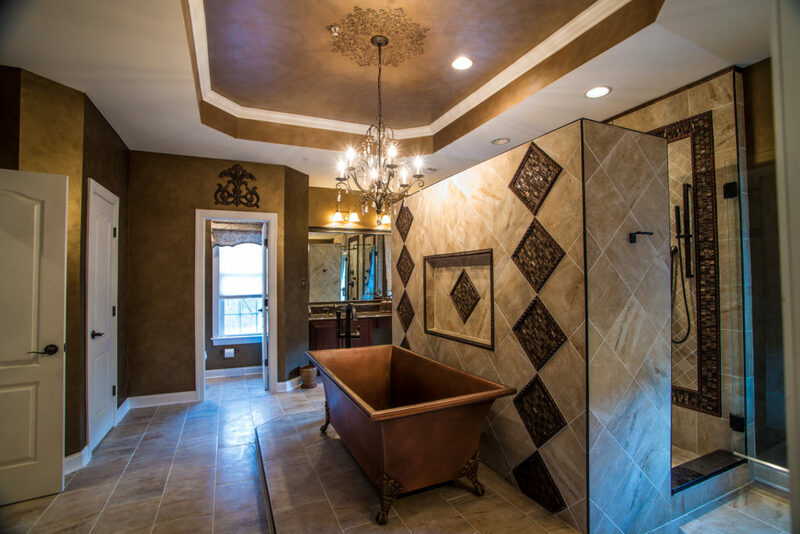 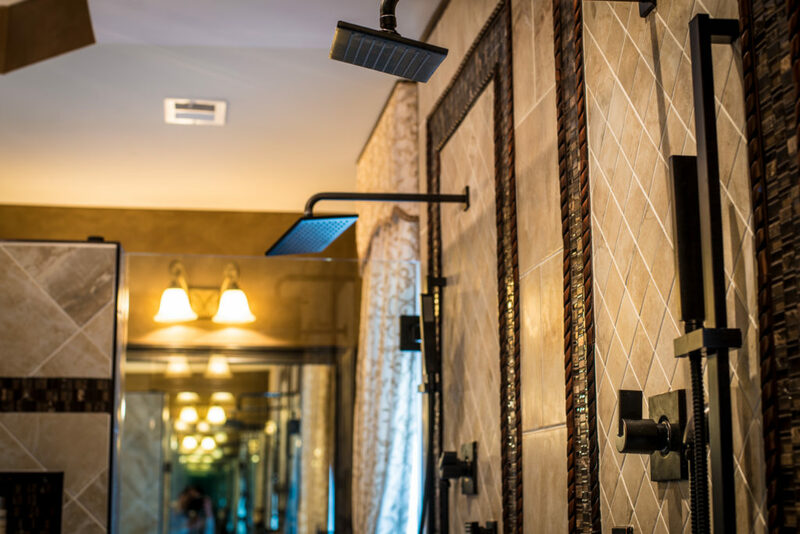 At Optimum Construction, our number one goal is to ensure our clients are 100% satisfied. 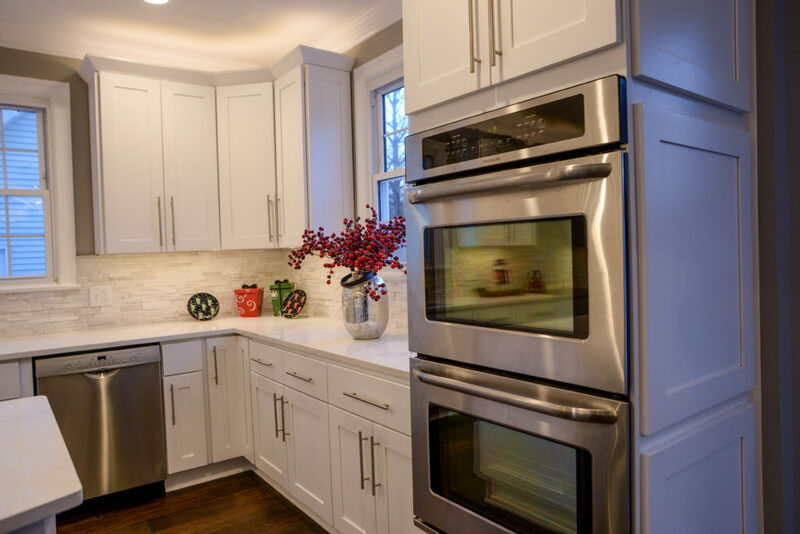 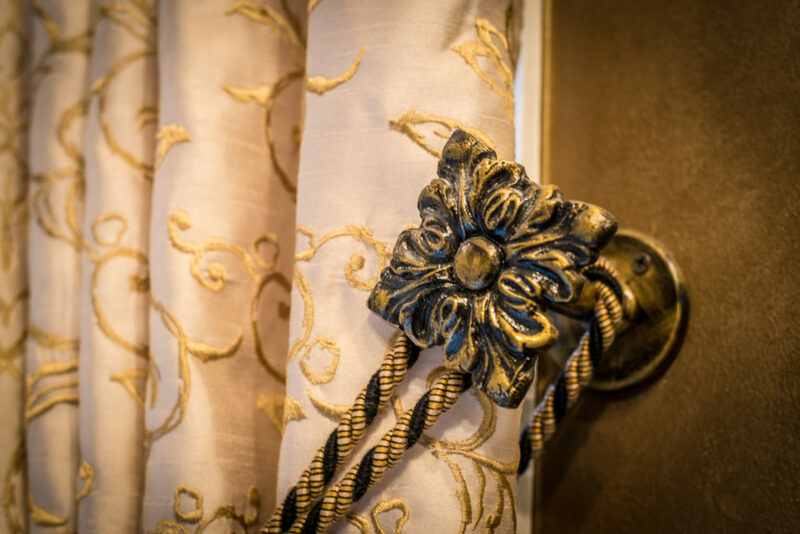 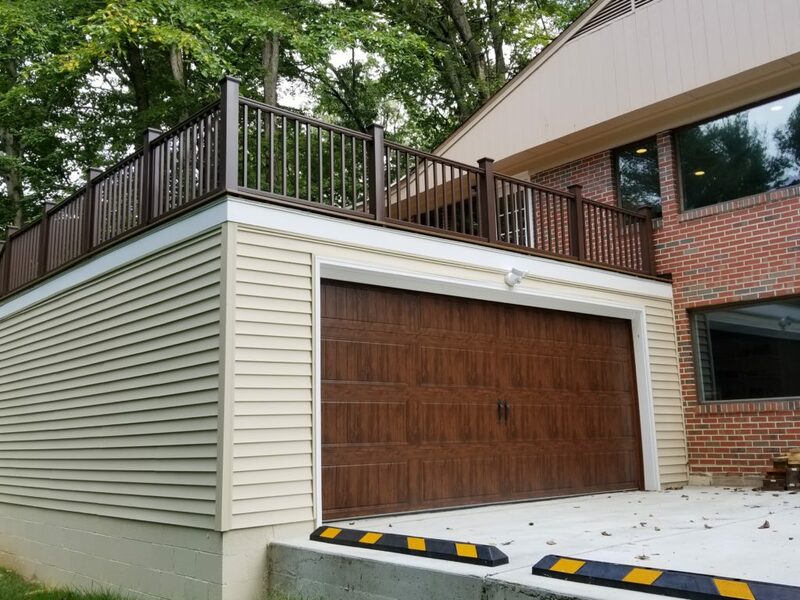 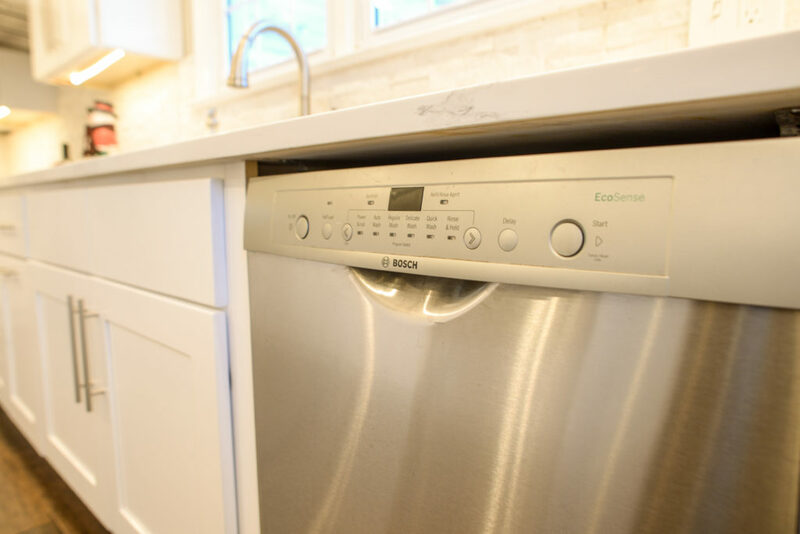 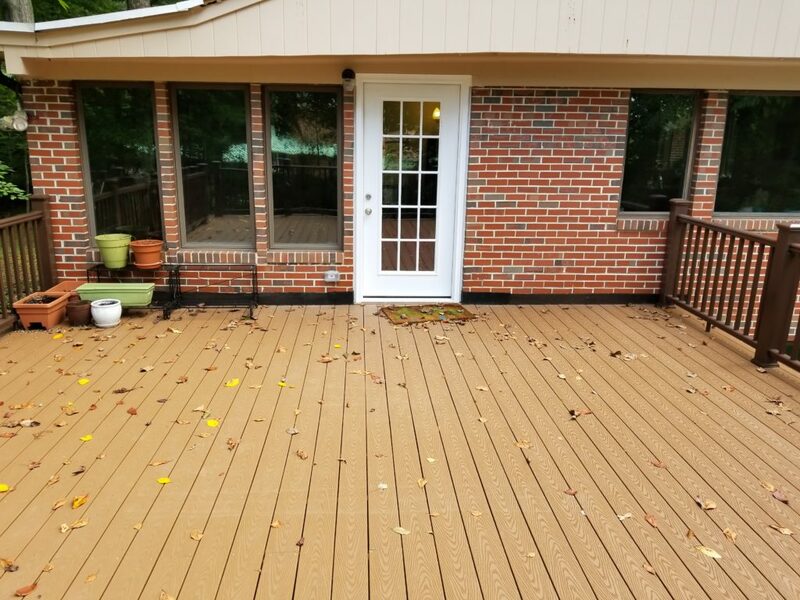 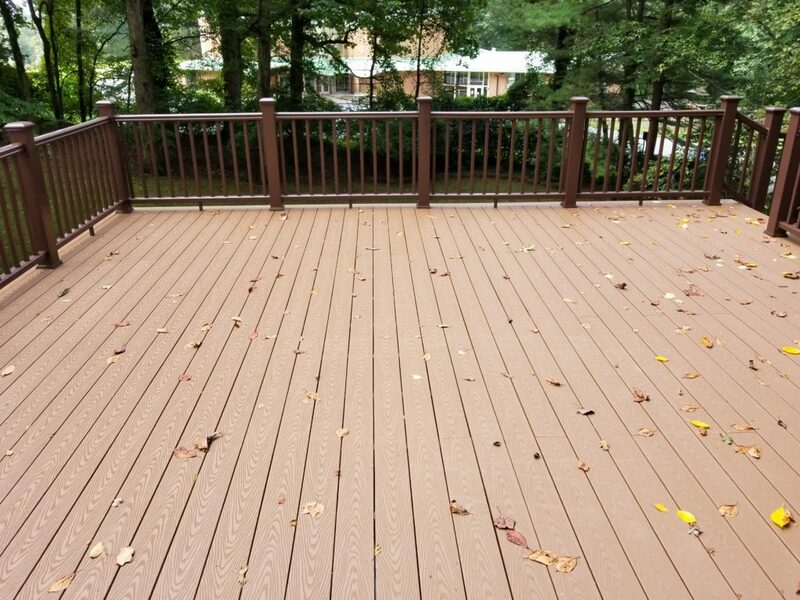 We believe in open communication and high-quality standards, and we pride ourselves on our reputation for staying on budget and on schedule with your home or business in Potomac, Bethesda, Rockville, and the surrounding areas. 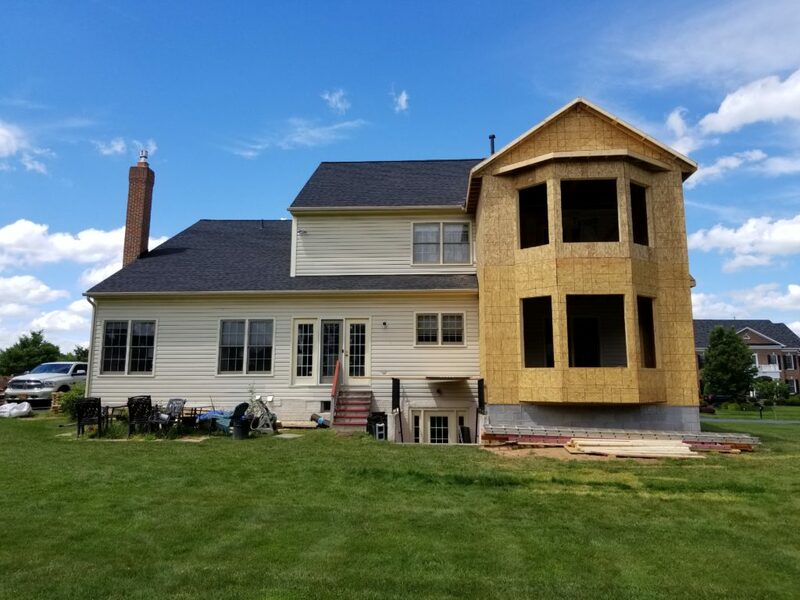 Your next home renovation project is in good hands with Optimum Construction! 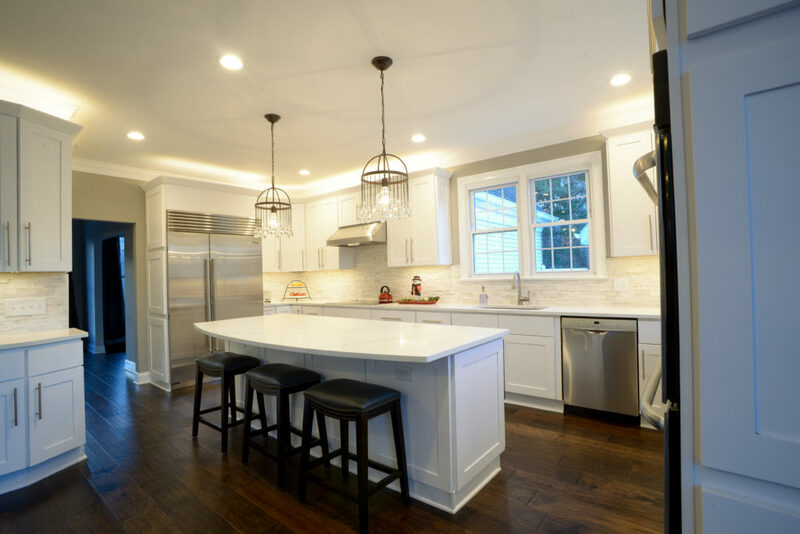 Call (240) 422-9990 to schedule home remodeling or read on to learn more about our general contracting services in Maryland, Northern Virginia, and Washington, DC! 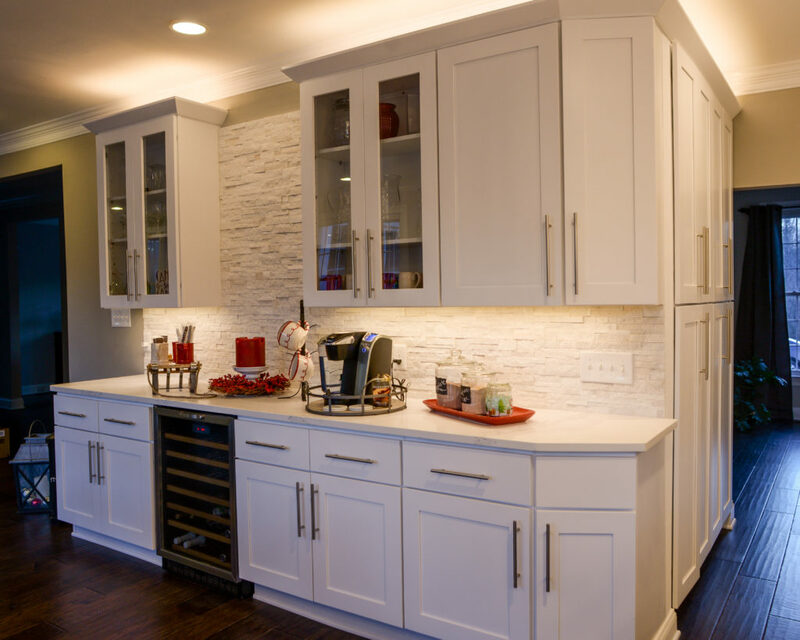 Plan a Kitchen Remodel, Bathroom Remodel, or More! 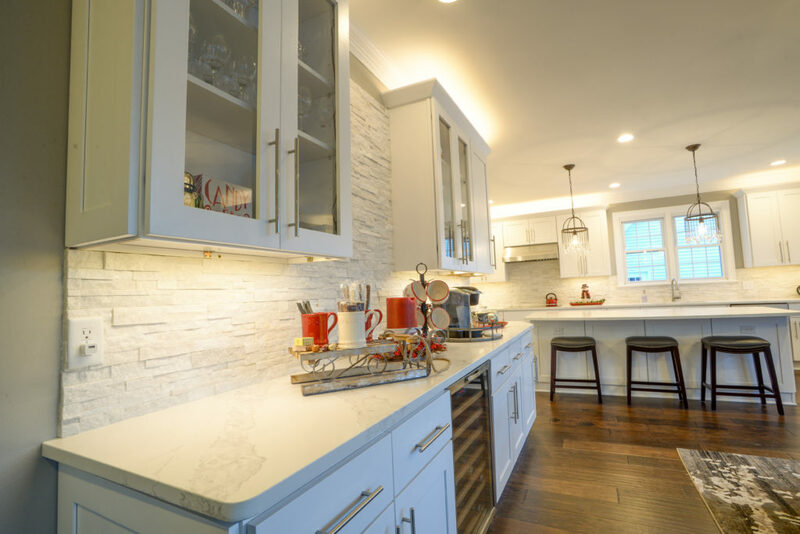 Call (240) 422-9990 to schedule remodeling services in Maryland, Northern Virginia, or Washington, DC! 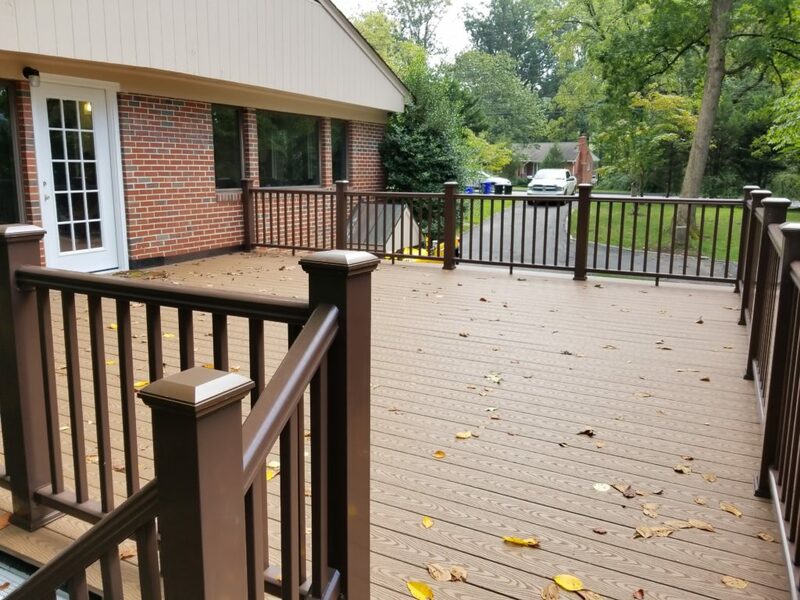 Our commercial division in Montgomery County has been entirely devoted to serving government agencies and their properties along with commercial space owners, and major name brand retail stores. 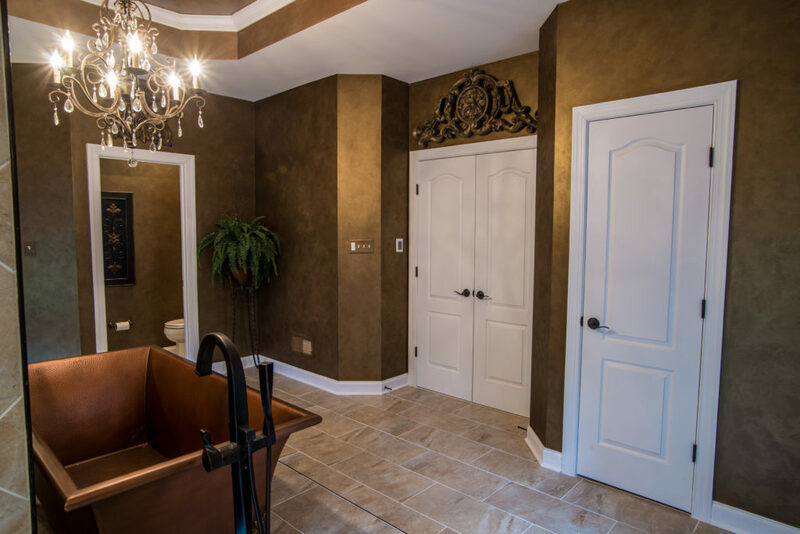 Do you need commercial remodeling services? 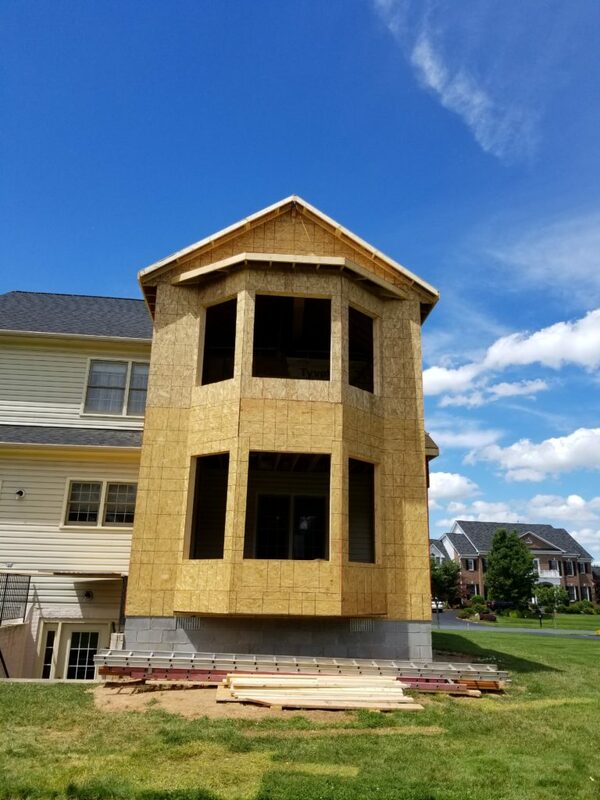 Call (240) 422-9990! 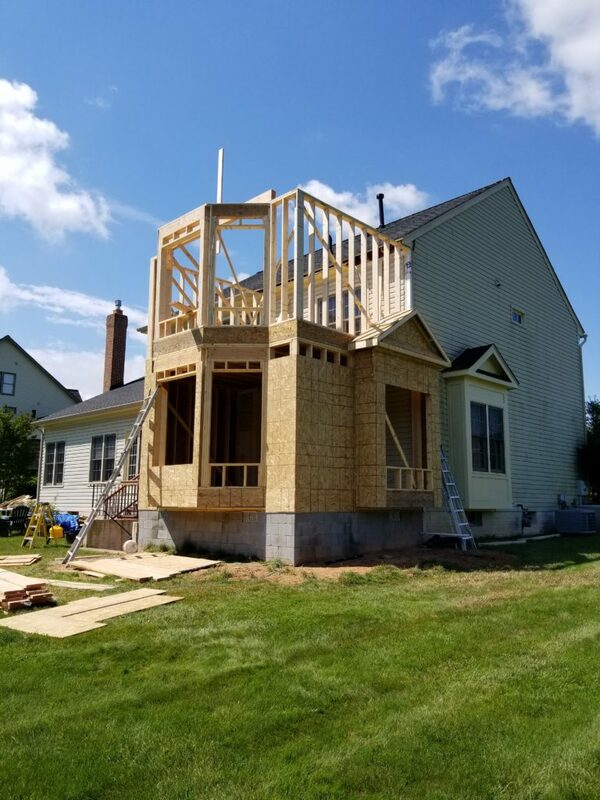 We will gladly discuss any existing or future projects you might have, our onsite consultation is the best way to provide you with the most accurate and liable offer. 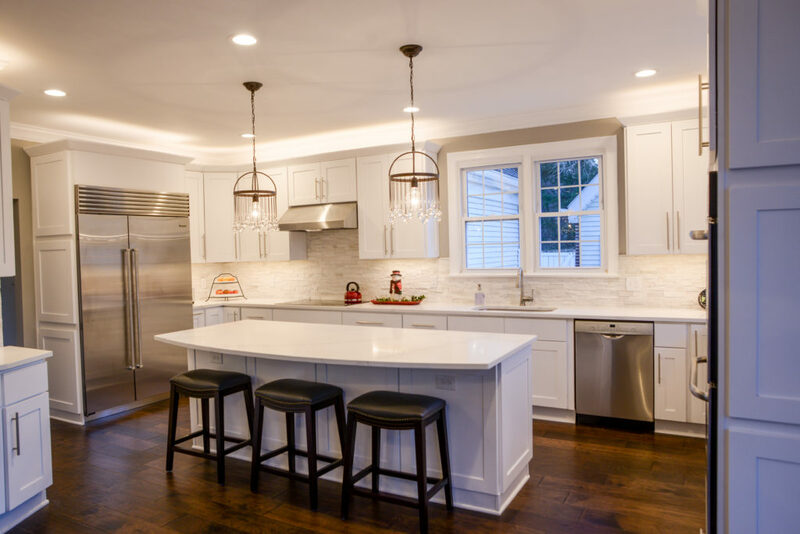 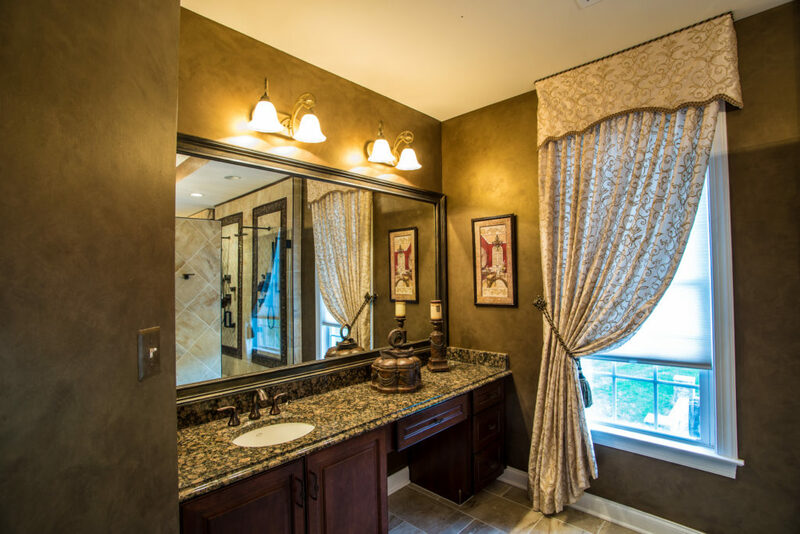 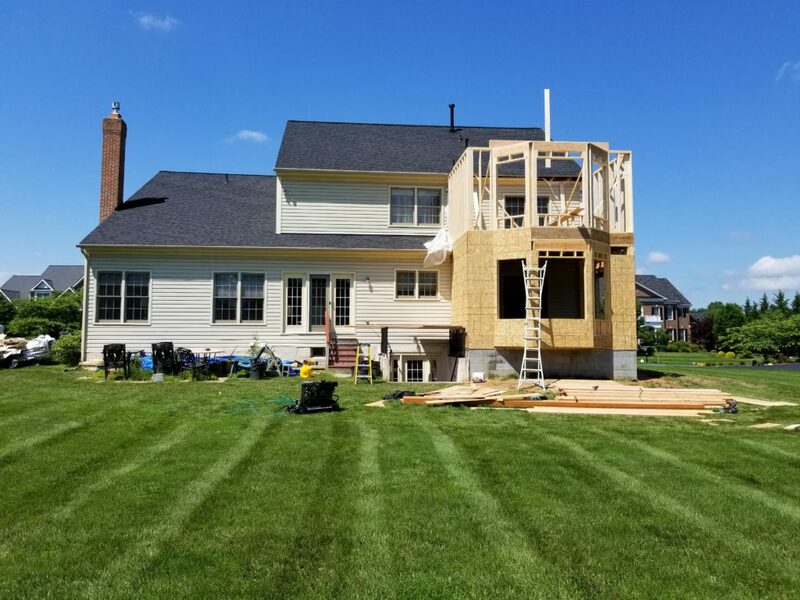 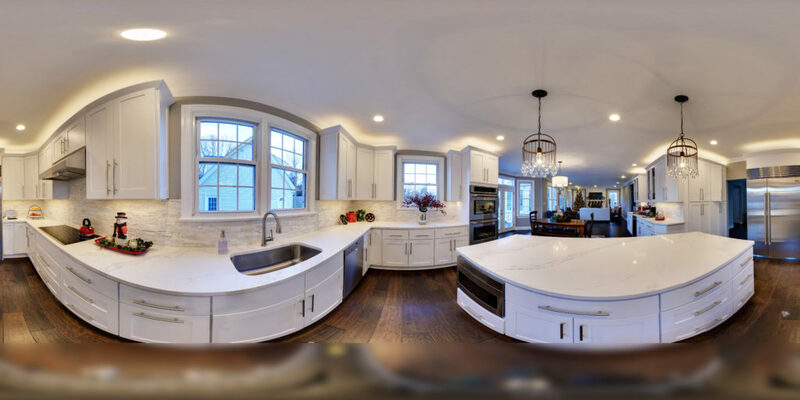 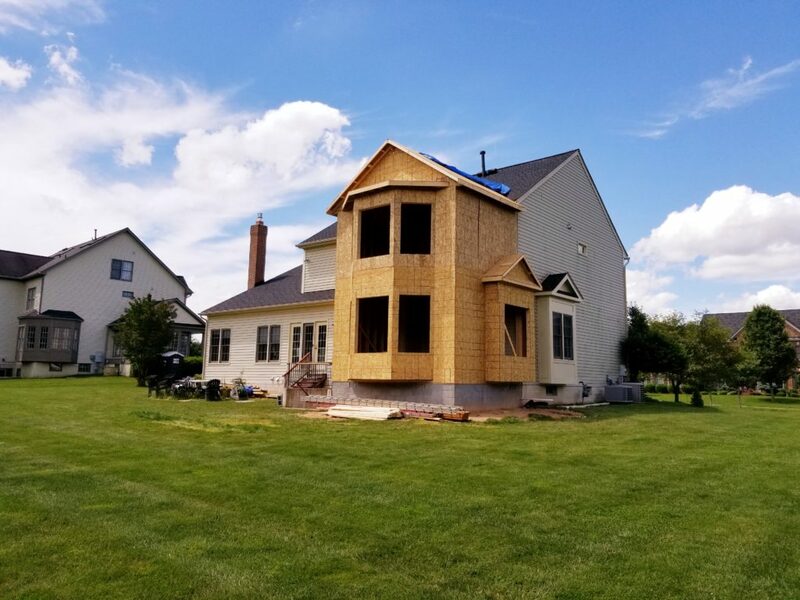 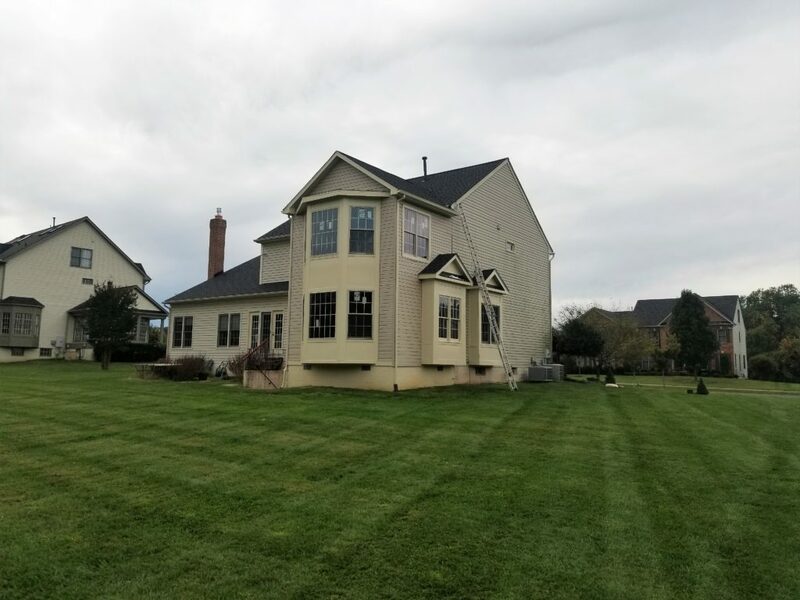 Whether it is kitchen remodeling, home additions, bath remodels, or any other home renovations in Potomac, Bethesda, and Montgomery County, you can count on Optimum Construction to get the job done right. 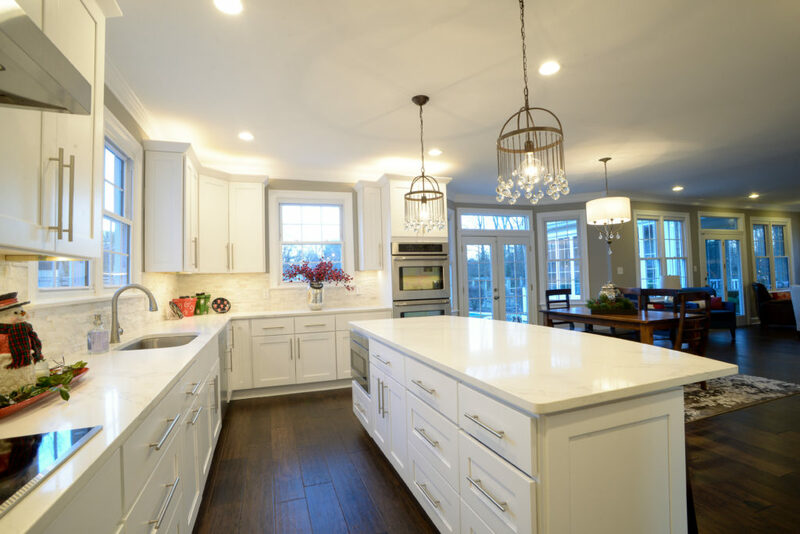 When you are looking for a trusted home remodeling company contact us online or give us a call at (240) 422-9990.